The millionaire CEO who died in a New Year's Eve seaplane crash near Sydney with his two sons, new fiancee and her 11-year-old daughter lost his first wife to cancer less than three years ago, MailOnline can reveal today. Caroline Cousins urged Compass catering boss Richard Cousins, 58, to 'find someone new' before she died aged 55, just six weeks after being diagnosed with a virulent strain of the disease. 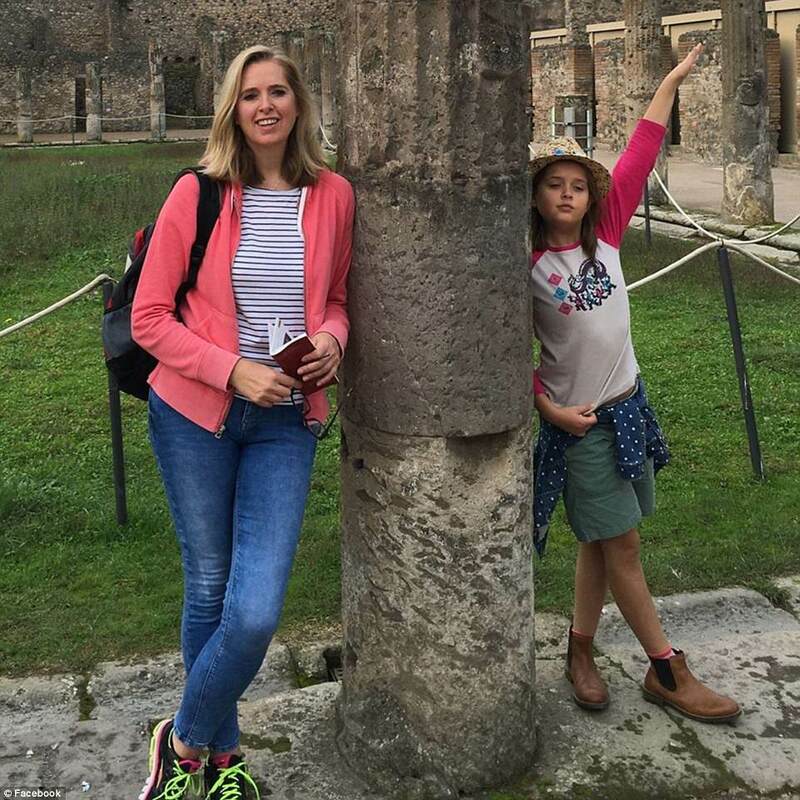 Today police revealed that Mr Cousins, his 48-year-old wife-to-be Emma Bowden and her young daughter Heather perished in an air accident in the Hawkesbury River, New South Wales, on Sunday. His sons Ed, 23, and Will, 25, were also killed along with experience pilot Gareth Morgan, 44, when the plane crashed into the water and sank yesterday. Caroline's brother Ian Thorpe, from Leicestershire, revealed his brother-in-law was a 'very loving' family man who 'made my sister very happy until the day she died'. He said: 'He was a great guy – but there was a toughness. He knew where he was going and he achieved it. I'm proud that he did. He bought me my house so I could have some security. That was the kind of guy he was'. Their uncle said Ed and Will were 'fabulous boys' who were 'brought up in the right way' and would 'talk to you about anything'. He said: 'Caroline never had a daughter. When I went down to visit with my daughter the boys were fantastic with her. They were so kind. And that to me was their most outstanding thing. Their kindness and their generosity. It was that I liked about them most. They were wonderful fellas. I'm struggling four hours down the line that they are not with us anymore'. The crash happened when group were in Australia on a family holiday but died flying back from lunch at Cottage Point to Sydney Harbour ahead of the world famous New Year's Eve fireworks display. It is understood the cricket mad boys were in the country to see some Ashes cricket'. Richard and Emma were due to marry in June and had been living together with Heather in Tooting, south-west London, where neighbours described them as a 'happy go lucky' couple looking forward to their 2018 wedding. Lata Maisuria, who lives two doors away from the family's terraced house, said: 'It was a holiday, you're expecting them to come back, you're not expecting them to be brought back in this way'. Mr Cousins has been chief executive of British catering giant Compass since 2006 and was named number 11 in the world's 100 best performing CEOs this year by Harvard Business Review after turning a £1.6billion profit. Experts have said he was 'the greatest businessmen of his generation'. John Capper, the President of Hyde Heath cricket club, said Mr Cousins retained a close connection with the village where he lived with his first wife and its cricket team where he had played. He has not sold the family home but has chosen not to live there. His son Will, who lived in London and worked , returned to play for the club. His youngest son Ed was due to join the police. Mr Capper said: 'It is a terrible shock. The whole village is in mourning. 'Richard was a great supporter of the cricket club and Will played for us. We will all be raising a glass to them. Will worked as a political adviser to the Labour Party and Edward was going to join the police. Another neighbour Christine Franklin, 78, said: 'They were a lovely family and lovely neighbours. I remember Caroline very well she was always very friendly and would stop and have a chat. 'She died very young. It must have been over two years ago.. It was a great shame. She said that although Richard had moved away, he had not sold the large 5 bed detached family home, which had been on the market for £1.7 million. 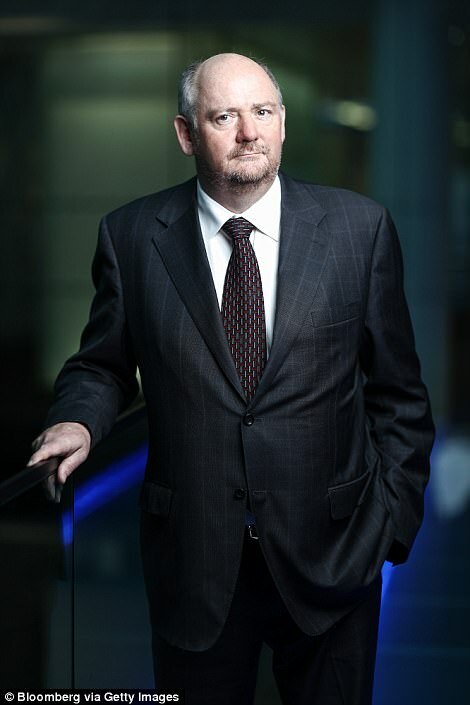 Compass Group CEO Richard Cousins, 58, from Leeds, his London-based magazine editor fiancée Emma Bowden, 48, Emma's 11-year-old daughter Heather Bowden and Richard's sons Edward Cousins, 23, and 25-year-old William Cousins were all killed in the accident. 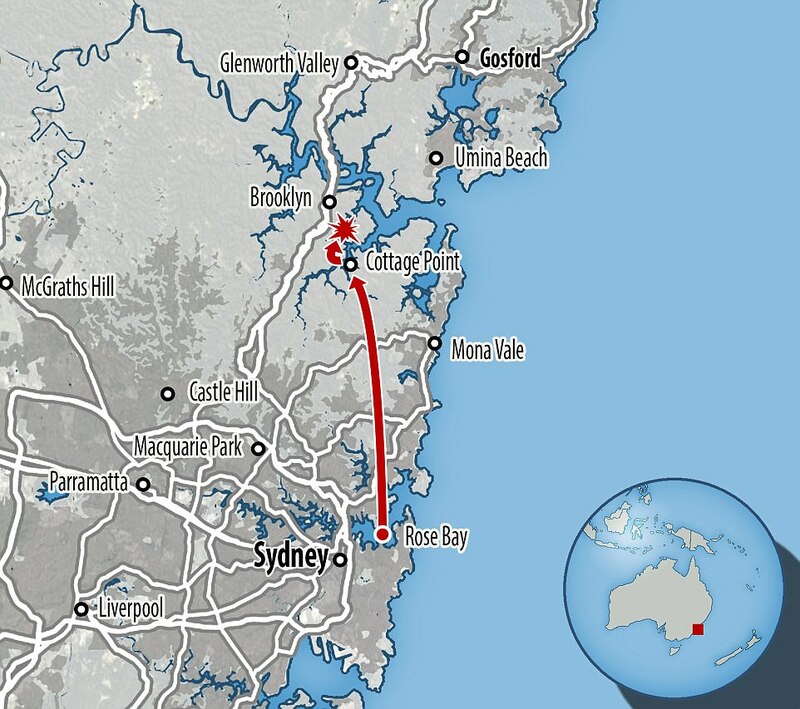 The route the seaplane took is a popular choice for tourists who want to experience Sydney's beauty from the air. Those who have enjoyed the same flight include Kate Middleton's sister Pippa on her honeymoon with James Matthews and Grand Tour host Jeremy Clarkson. Other A-listers to take to the skies over scenic New South Wales with the company Sydney Seaplanes include Ed Sheeran, Jerry Seinfeld and Bill Gates. 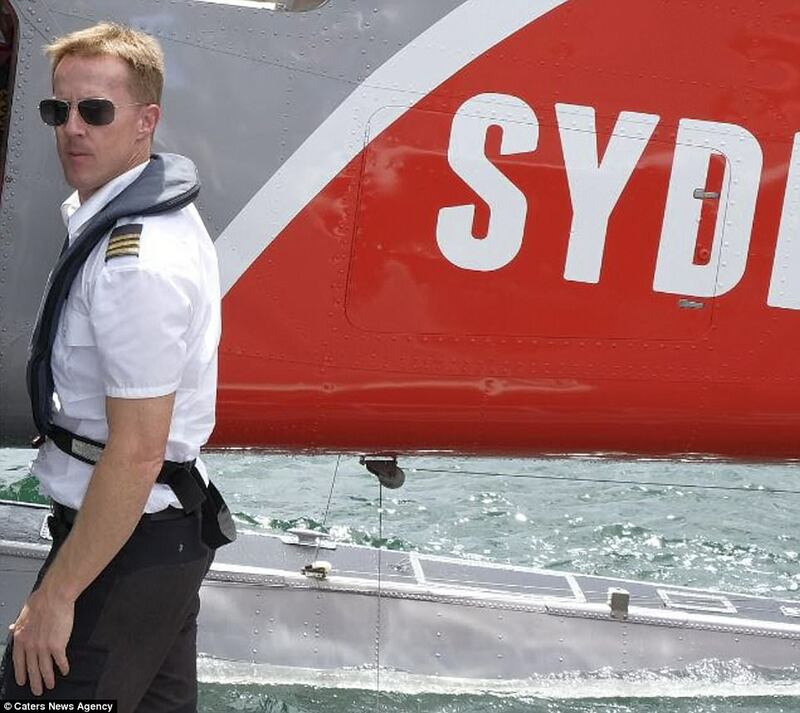 Oscar-winning actor Cuba Gooding Jr. chose the sea planes to travel around Sydney earlier this month to film commercials for a phone company. It appears that Mr Cousins, a hugely respected businessman, had been planning to change his life and perhaps spend more time with his family as he quit his job this year. He was living with his fiancee Emma in Tooting, south-west London. Lisa Byrne described Ms Bowden - her friend and former colleague at OK! Magazine - as the 'Grace Kelly' of the office. Mrs Byrne, 47, the former editor-in-chief, told the Press Association: 'She quite regal, very serene, and very well educated. 'My first impressions of her were that she was lovely - a very kind person. 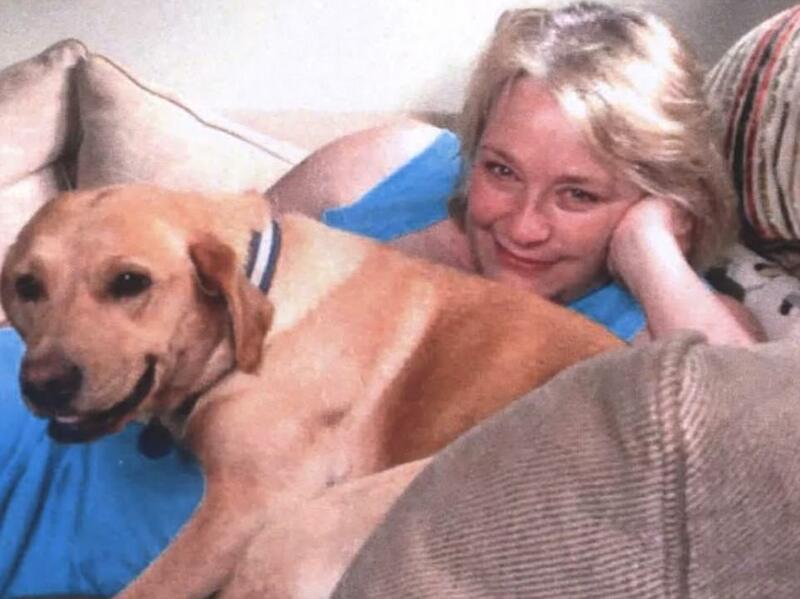 'She was such a wonderful, calming influence in the office, and I never heard her grumble. 'Her absolute main priority was her daughter Heather. Ms Bowden was OK! 's arts editor and had been with the magazine for almost 15 years. Kirsty Tyler, OK! Magazine's editor said: 'All the staff at OK! Magazine are deeply shocked and saddened to hear about this terrible tragedy. 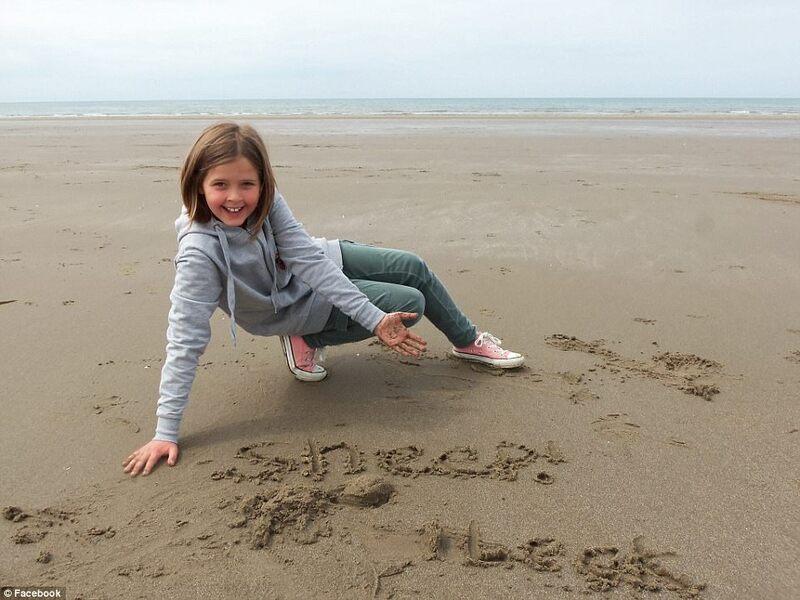 We would like to extend our heartfelt sympathy to all Emma's family and friends. Heather had started at nearby Graveney School in September where she had begun to make new friends. Neighbour Lata Maisuria, who lives two doors away from the family's terraced house, said: 'They were happy go lucky people just like us. 'They had a day to day routine, the daughter had just started school and she seemed happy, because we asked her a couple of times how she liked it and she seemed to fit in nicely at the school, and seemed to be very happy. She added: 'Mum and dad were always busy with life. 'They were busy with the little one and she was running backwards and forwards doing whatever she was doing. She had friends but nobody that I know because I said 'when you got to school you will find lots of different friends'. 'This is a tight community here, we all look after each other. We have been busy for Christmas and they were doing their Christmas things and we would just say hello when they were out. Lata described how Mr Cousin's devastated brother visited the house with another relative yesterday to gather some things. The family are thought to have been renting the house for about a year. Lata said: 'We had a phone call from the people who own the house. 'They said the family were coming to get paperwork or whatever. 'When the family came we went out to greet them and give our condolences. 'There were a couple of them, one was the guy's brother. They are distraught, anybody would be. Another neighbour, 31, who didn't give her name, said: 'They were nice people and, like any neighbours, they said 'hello' and 'good morning' and gave each other Christmas cards. Terry Spry, 71, said the family were 'lovely, charming' people. Another neighbour said they 'seemed very nice people'. 'When he saw us, every time he'd say hello and talk with us,' she said. She added that Ms Bowden was a 'very nice lady'. Another neighbour who didn't know the family said he would often see Mr Cousins picked up from the house in a chauffeur-driven car. Neighbours at her former address told how her ex-husband Alex would still visit regularly to pick up Heather after the couple separated. Business leaders have paid tribute to Compass CEO today. Richard's friend Rupert Soames, CEO of public services business Serco, tweeted today: 'Terribly sad to read about Richard Cousins, his two boys, the new love of his life and her daughter. All killed in Sydney seaplane. Such an able man, and a hugely respected CEO of Compass. RIP'. When Mr Cousins announced in September that he would be retiring from catering business Compass Group in March, the company's share price plummeted. The 58-year-old had also served on the board of supermarket giant Tesco, but resigned last year in protest at plans to buy wholesaler Booker. Paul Walsh, Compass chairman, said: 'We are deeply shocked and saddened by this terrible news. 'The thoughts of everyone at Compass are with Richard's family and friends, and we extend our deepest sympathies to them. 'It has been a great privilege to know Richard personally and to work with him for the last few years. Surrey County Cricket Club chief executive Richard Gould said businessman Mr Cousins was deeply passionate about the sport, and was further connected to the club through a hospitality joint venture involving his firm. Mr Gould said: 'Richard was a regular and very popular visitor to the Kia Oval, and a great supporter of cricket. 'He was a member of all 18 first-class counties. Australian Prime Minister Malcolm Turnbull offered his condolences to the families of those killed in the crash. 'It is a tragic accident and... our hearts go out to the families of those whose lives were lost,' Mr Turnbull said in Bondi on Monday. Police are now working on the logistics of refloating the wreckage. The plane will need to be brought back to the surface before forensic air-crash investigators can piece together what went wrong. One theory is that the seaplane's pilot was trying to make an emergency landing. Witnesses enjoying New Year's Eve in boats on the river said they saw the aircraft make a sharp turn before nosediving into the water. One witness said it appeared a wing hit the water first. 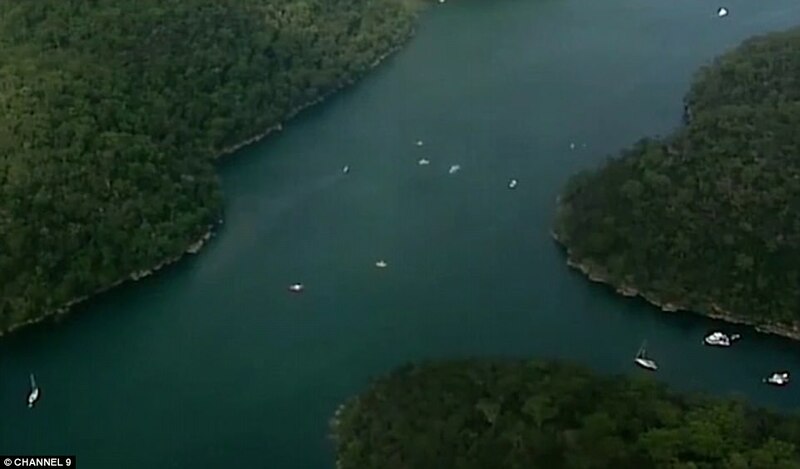 Video taken from a nearby boat shows what is believed to be the doomed aircraft just moments before it plunged into the Hawkesbury River around 3pm local time. 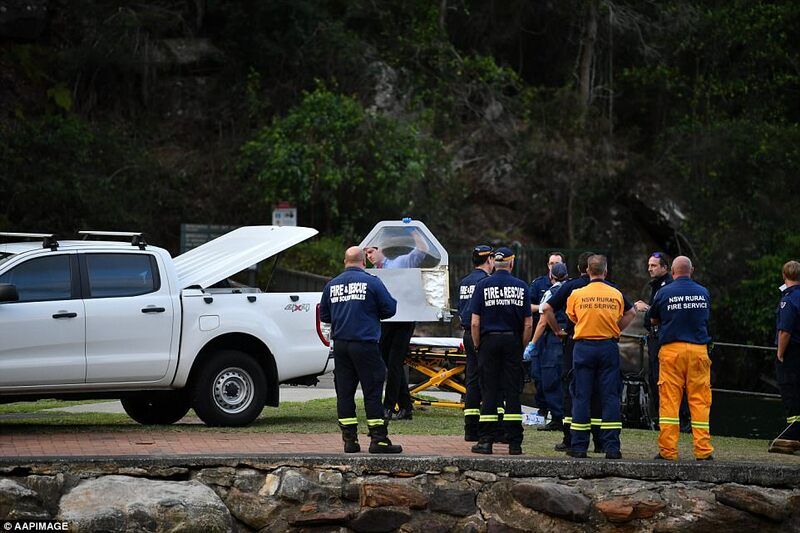 Police said the wreckage of the aircraft, operated by Sydney Seaplanes, was eventually found on the bottom of Cowan Creek under 42ft of water with the bodies inside. A police spokesman said: 'For reasons that are not known at this stage, the plane has hit the water and it has subsequently sunk. 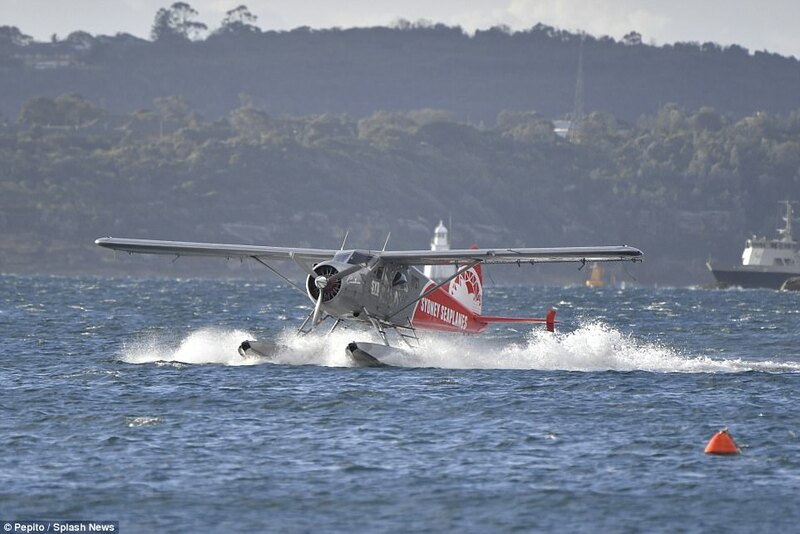 Sydney Seaplanes managing director Aaron Shaw confirmed that the aircraft was one of theirs and said they were working with police on the scene. He said: 'All at Sydney Seaplanes are deeply shocked by this incident and the resulting loss of life. 'We wish to pass on our heartfelt condolences to the family and friends of the passengers and pilot who were tragically killed. We do not yet know the cause of the accident. He added: 'Sydney Seaplanes has been operating since 2005, have undertaken thousands of flights in that period and have had an unblemished safety record until now. 'The safety of our passengers and staff is our absolute primary and highest priority. The company has suspended all operations until further notice, Mr Shaw said. The Australian Transport Safety Bureau sent three vehicles to investigate the incident and Daily Mail Australia has reached out to them for more information. In a statement, the ATSB said investigators were en route from Canberra to the crash site to investigate 'the ditching of a single-engine seaplane'. The bureau is expected to release a preliminary report in just under a month, according to The Australian. A British holidaymaker who flew in the doomed Australian seaplane just four hours before it crashed killing all on board took what is believed to be the last photograph of tragic pilot Gareth Morgan alive. The mum-of-two, from Kirklees, West Yorks, enjoyed a scenic aerial tour of Sydney Harbour in the seven-seater aircraft piloted by Gareth, 44, with her husband and two children at 11am on New Year's Eve. 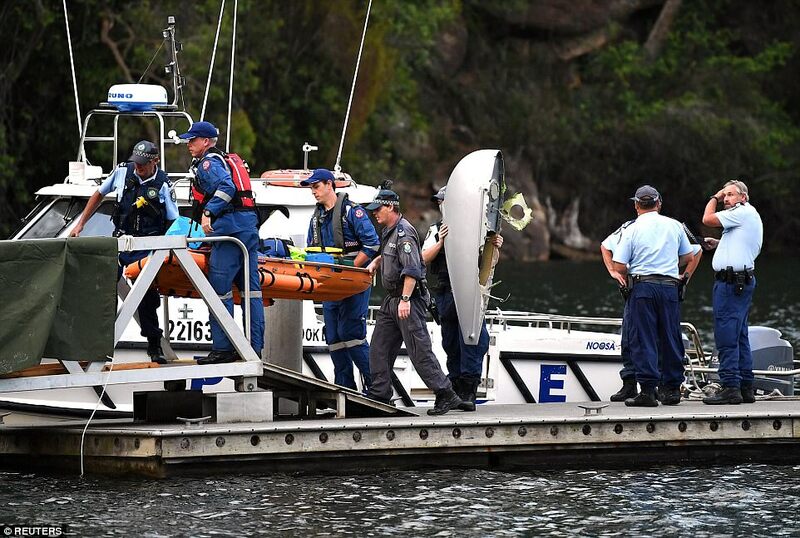 Just hours later at 3pm, Canadian Gareth and his five British passengers all died when the same plane nosedived into the Hawkesbury River at Cowan Creek, 30km north of Sydney. The Kirklees IT communications manager, 47, said: 'We were on the same aircraft that flew at 11am that morning - it was definitely the same one because it had the same ID number. 'I sat at the front next to Gareth and was chatting to him the whole time, so it really does bring it home to you how close it could have been. It really could have been us. 'We were absolutely buzzing when we came off the flight but obviously when we found out what happened it put a huge dampener on everything, because we were so shocked thinking it could have been us. 'I don't know how it can have happened because the whole time we were flying with Gareth his ability was clear - he was obviously skilled, he was giving us lots of information about where we were and kept us well-informed. 'He had us all at ease. It was an immaculate plane and such a beautiful smooth ride, there were no bumps or anything, we were really comfortable. 'For this family it was supposed to be a fun day and the build-up to a massive new year's eve celebration in the evening, but instead it turned into a tragedy. 'We had such a fantastic experience and to hear people just after us had that same experience and died at the end of it is beyond comprehension'. Pippa Middleton and her husband James Matthews flew on the same seaplane which crashed on New Year's Eve, killing all six on board, just seven months ago during their honeymoon. 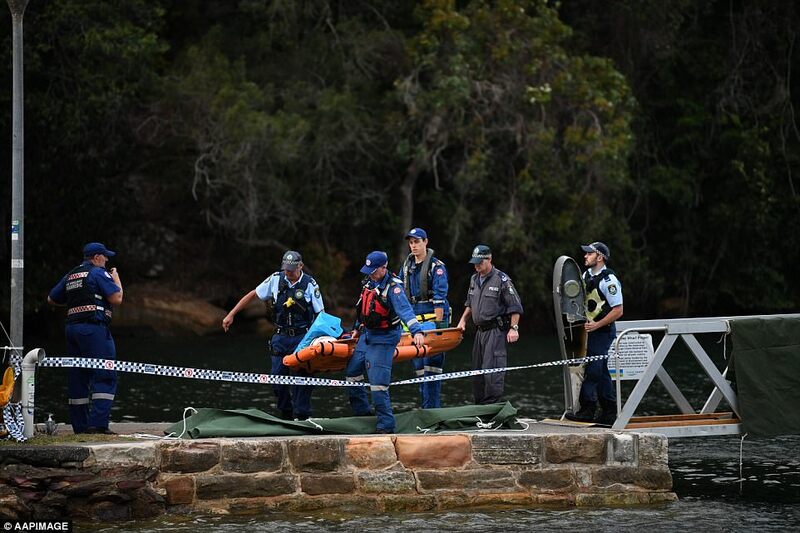 The couple took the same trip on the De Havilland DHC-2 Beaver to an exclusive river restaurant north of Sydney as the five holidaying Britons, including an 11-year-old girl, who were killed. 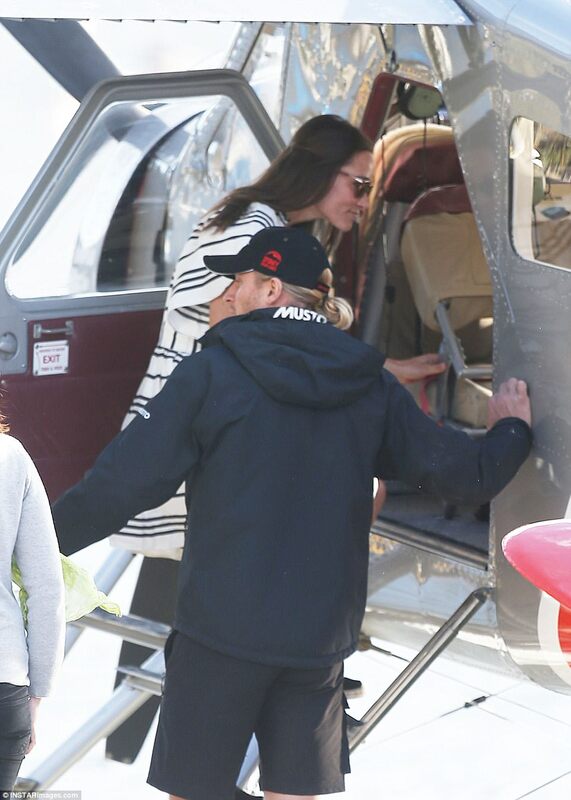 Pippa, the sister of the Duchess of Cambridge, and James were pictured in the aircraft with the call sign VH-NOO in late May as they flew to and from lunch at the swanky Cottage Point Inn. Prominent businessman Richard Cousins, 58, his fiancee Emma Bowden, 48, Ms Bowden's daughter Heather, 11, and Mr Cousins's sons Edward, 23, and William, 25, were killed in the accident on Sunday. Video taken from a nearby boat shows what is believed to be the doomed aircraft just moments before it plunged into the Hawkesbury River at Jerusalem Bay, near Cowan, about 3pm local time. The wreckage of the 54-year-old aircraft, operated by Sydney Seaplanes, was eventually found on the bottom of Cowan Creek under 42ft (13m) of water with the bodies inside. The bodies have all been removed.